Using a remote controlled drone can vastly reduce the time spent collecting accurate data. Large jobs that once took weeks can now be completed in just a few days due to this new way of acquiring data. RAAM Construction can go places that conventional equipment cannot reach, saving time and costs while still getting high quality, accurate results. We can provide you with high-resolution images within hours, which can be zoomed in to achieve a very detailed image of the surface. Our experts can sit down with you to discuss the results of the aerial survey and offer a fitting solution to any problem that may arise. 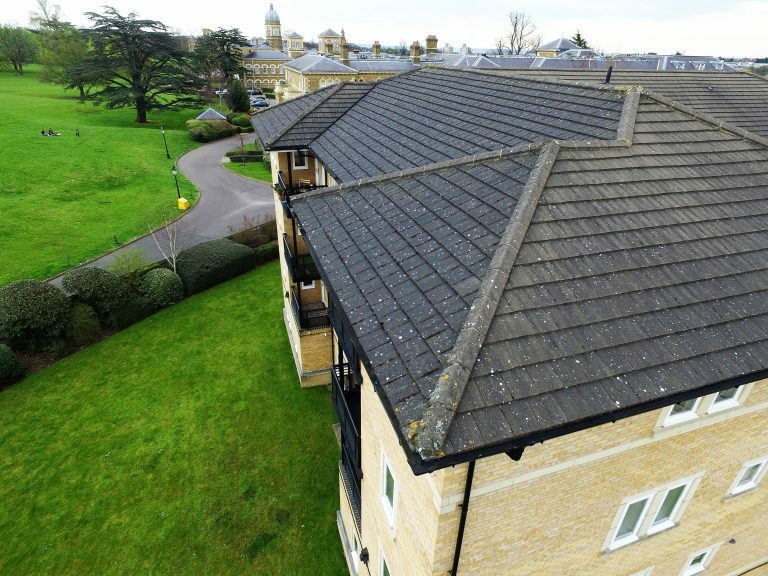 Aerial inspection is an excellent way to find many potential issues such as weather damage, standing water and general decay. 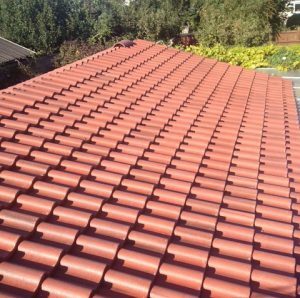 We are also able to inspect your gutters and chimneys using this technique. Images from the survey can be used to assess the condition of your property for pricing work. 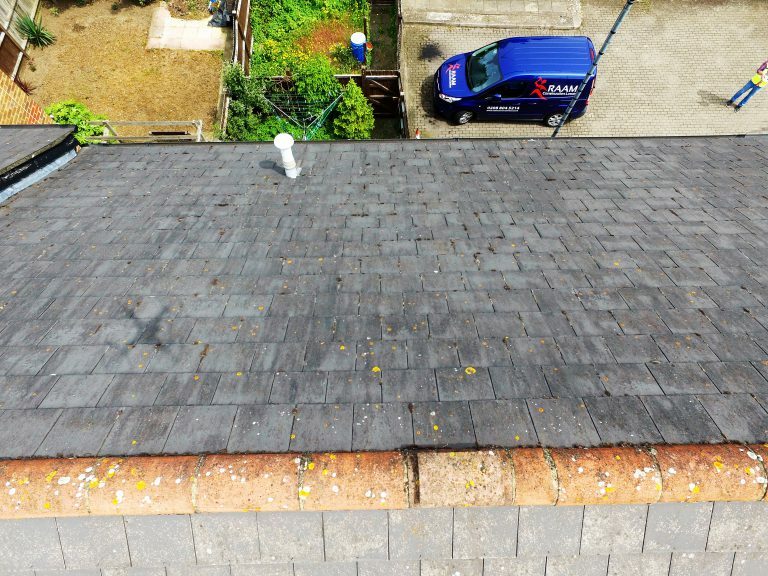 Our services are predominantly used for surveying roofs and high-level elevations, saving potential disruption that conventional methods such as scaffolding or cherry pickers would cause. Should you have other requirements or suggestions, we would be delighted to discuss them with you. Our workers are able to make small repairs to your property. These can be from minor damage to your structure, such as tears in plastering and small leaks, but we are also able to replace doors, windows or other minor parts of your property that will not cause disruption to your tenants. 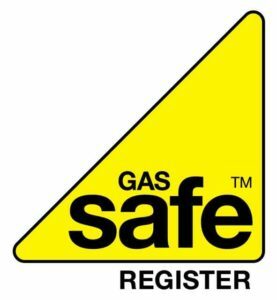 RAAM Construction has Gas Safe registered engineers that are able to inspect your gas appliances. Various aspects will be checked. A correct operating pressure on your gas appliances will be ensured, harmful gases are removed from the appliance, ventilation routes will be made clear and made to work properly. We also ensure that all your safety devices, such as carbon-monoxide detectors, are working properly. If you have tenants in your properties, you may want to have your properties checked regularly. RAAM Construction has a team of engineers that have specialised in checking your properties for potential damage, so adjustments can be made before any serious harm is being done to your property. Our operatives are able to inspect your central heating system. 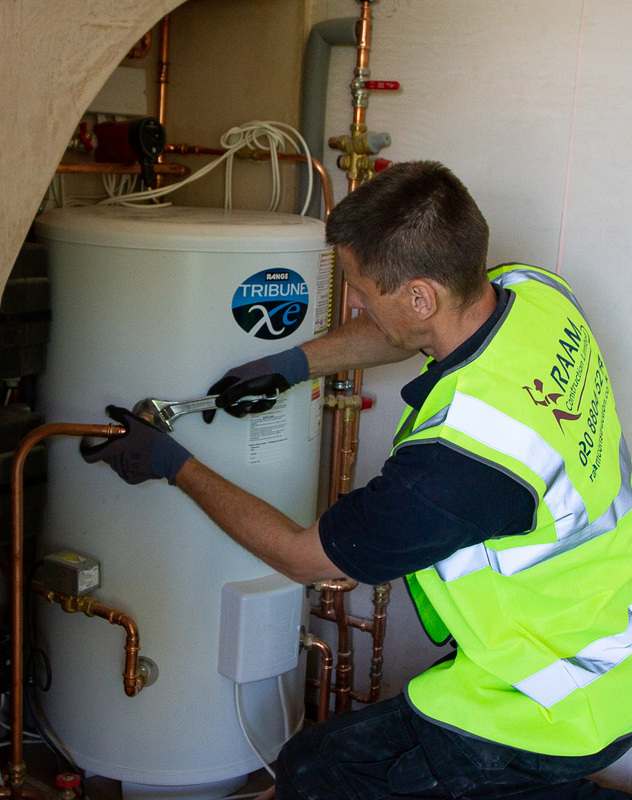 With a regular maintenance service, you will be prevented from having huge costs on your boiler and central heating device due to lack of maintenance. We will ensure the water pressure is correct, and we will clean your appliance to last for another year. RAAM Construction is a dedicated, dynamic and long-term partner for all your housing repairs. Whether you require responsive repair and maintenance for domestic or commercial properties, we understand you want your repair to be done quickly, conveniently and properly. We pride ourselves on being responsive in a wide range of services, adopting a partnership approach that is highly valued by clients and customers alike. Our services are tailored to accommodate the wide variety of cultural backgrounds of our customers. 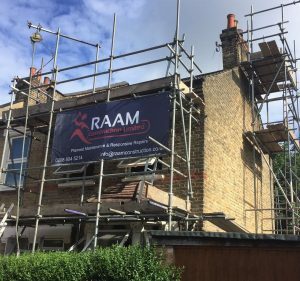 RAAM Construction is committed to providing a high quality internal and external responsive repairs service that is cost-effective, efficient and professional. With our vast experience in the field, we can ensure that the right operative with the right skills will get the job done first time. We are able to cater to private home owners, ready to respond whenever you need assistance with an urgent repair. 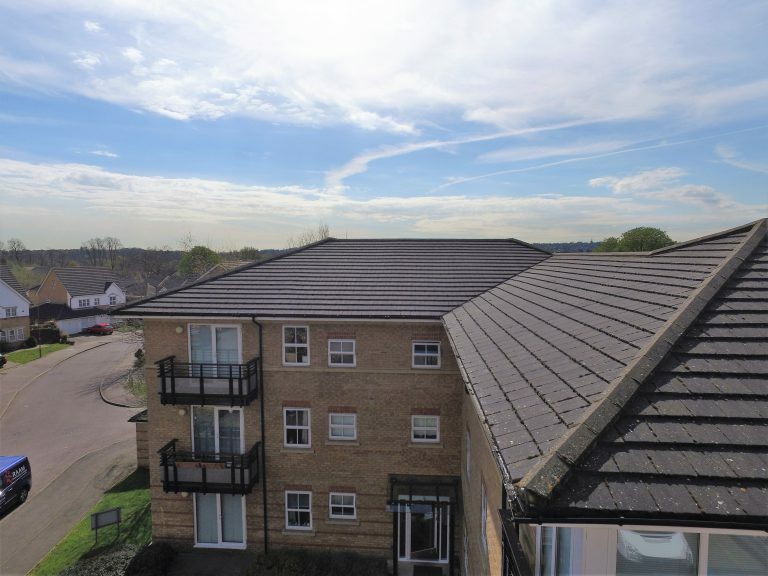 We also have a wide experience with performing maintenance for various housing associations. – Efficiency: We strive to work in a safe and efficient way, to protect the value of your assets and minimise disruption for our clients. – Right First Time: We recognize the importance of delivering a ‘right first time’ service. Our operatives will provide you with an outstanding repairs service to enhance client and end user satisfaction without defects. – Quality Management: Our quality processes and procedures are accredited to ISO9001 standard. – Continuous Improvement: We set challenging targets to improve ourselves on a yearly basis. 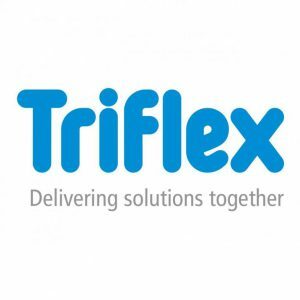 We use feedback from our clients and customers, combined with regular training for our operatives to ensure that you will continue to receive high quality building maintenance. RAAM Construction is the perfect partner for the construction of new builds. 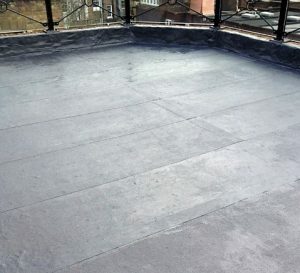 We are able to provide experts to aid you with planning the build and carrying out all aspects of the construction, from the foundations to the roofing. We have experience with private house owners, commercial companies and housing companies. Whether you wish to build a single property or multiple properties, RAAM Construction can aid you every step of the way. When you want to add an extension to your existing property, RAAM Construction is the perfect partner for you. 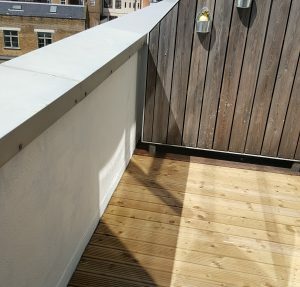 We offer various external improvement packages and are willing to take our time to discuss the ideal materials and strategies for your planned extensions. Whether this is a garage, a kitchen extension , a room addition or something else, we have the people and the experience to provide you with a high-quality extension to your property. Our employees can aid you with refurbishing your existing property. We are able to aid you with central heating and boiler installations, concrete repairs, window and door replacements and electrical rewiring. RAAM Construction can also aid with decoration, both repairing the property prior to decoration, as well as providing you with high-quality decoration services. Raam Construction is also experienced in landscaping. We are able to pave your driveway or create a lush grass garden. Over the years, RAAM Construction has replaced many kitchens and bathrooms. 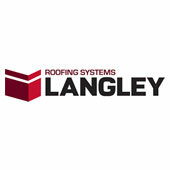 We have also been able to aid our clients with gutter and fascia renewals, as well as roofing replacements. We have experience with many types of conversions. We can convert residential properties to suit commercial purposes and vice versa. RAAM Construction is also able to make disabled adaptations to your existing property. Not only are we able to perform our services to you in a high quality, we also take precautions to reduce noise, dust, and any other disruption to neighbours or other building tennants. Contact us or visit our price guide for more information or to request a quote.